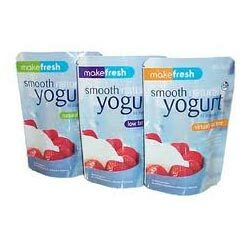 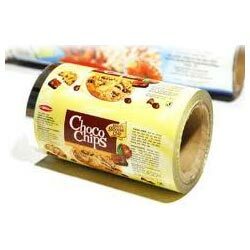 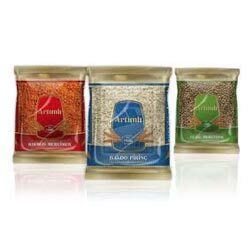 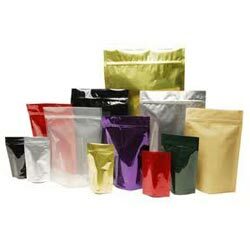 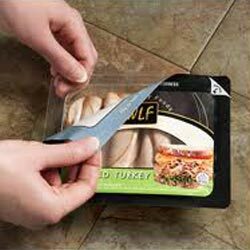 We provide a wide range of flexible packaging solutions as per specific end applications and customer aspirations. 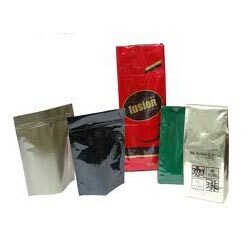 We possess the printing facility of up to 8 color printing with option of reverse or surface printing as well as roll stock up to 7 layers using solvent less or solvent dry laminations. 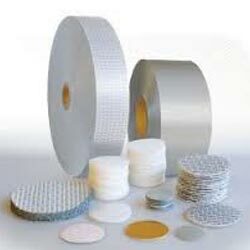 We also specialize in offering engineering films and lamination films with high optimized barrier.